Suspended St. Thomas police officer made $107K last year: 'Sunshine List' | C.O.B.P. 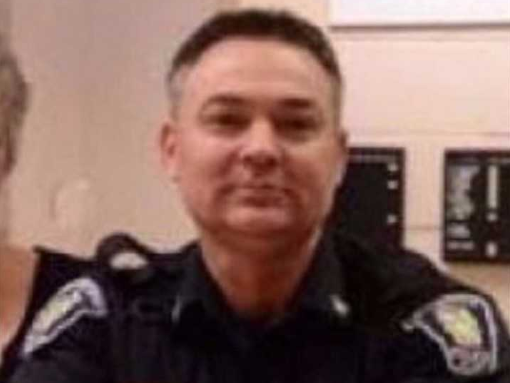 ST. THOMAS – A St. Thomas police officer who’s been suspended with pay for more than 17 months since being charged with sexually assaulting a teenage girl made the city’s 2018 “sunshine list” of $100,000-plus employees. Const. Garry Christiansen was paid $107,009 last year. His name was included on a just-published list of city employees who were paid six-figures. St. Thomas and all other Ontario municipalities are required under the so-called Sunshine Law to make public a list of all employees making $100,000 or more. Christiansen was charged in October 2017 with sexual assault, sexual interference, invitation to sexual touching, sexual exploitation and assault after an investigation by the province’s police watchdog, the Special Investigations Unit, into a complaint by a teenage girl. He is suspended with pay while his case is before the courts.